As mentioned last week I'd love to use Tuesdays as our transformation posts. So please send me your before and after pictures to dani@fitnessfoodandstyle.com.au and in the subject field place TRANSFORMATION TUESDAY. For those on Instagram please ensure you place both #fitnessfoodandstyle and #ffstt hash tags. I can't wait to share your success story as it's truly amazing and I feel it will empower us all to see what other women are doing about their healthy and fit lifestyles. We are from all walks of life and do various things, so I am looking forward to reading from you all. Introducing the lovely Leah, a fit blogging mum of one who takes pleasure in revamping healthier, cleaner recipes out of old classics and especially creating her own recipes for her and her family. *1 tsp smokey sweet paprika…..(add this more for color but it gives a nice smokey taste too) optional! For the method, click on Leah's Fit Foodie Le blog. Leah has been a fitness instructor for the past 5 years for her local gyms and plans to teach local classes of her own very soon. She is also in the process of writing a fit cook book! Leah and her husband run their own business www.6packusa.com which focuses on personalized fitness and nutrition. She has worked in the IT industry since graduation from college, but now jumping head first into the health and fitness arena as it is her true passion!! It makes Leah extremely happy to help people change their lives for the better! Leah also plans to host her own 5K in the near future. She runs 5 and 10kms often and ran her first half marathon in 2010. A full marathon is on her next to-do list! 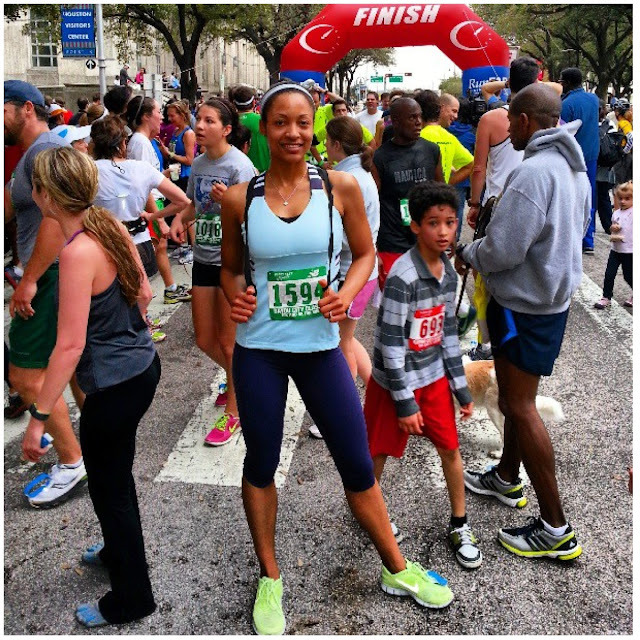 Thank you so much for sharing your fitness journey with us Leah!! You can reach Leah on her Instagram page, Facebook or blog for any questions, alternatively leave a message for her below. 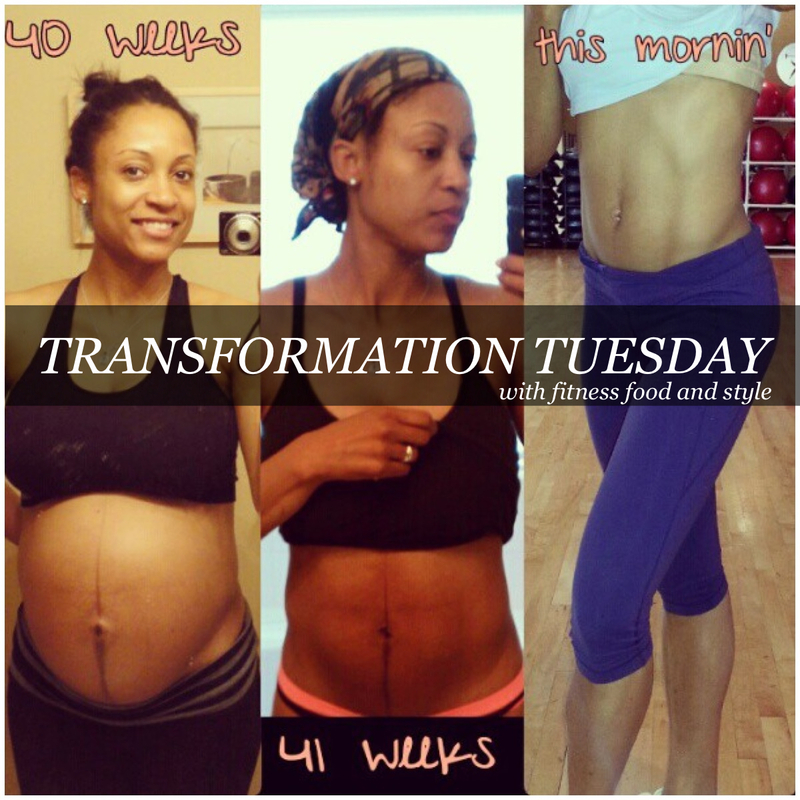 Do you want to see these transformation posts every Tuesday? Please leave me your comment below.